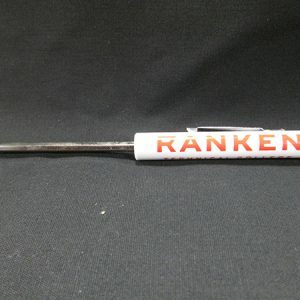 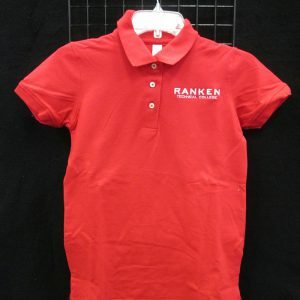 Ranken’s bookstore stocks Ranken clothing, gear, and the tools and class materials you’ll need for day, evening and continuing education courses. 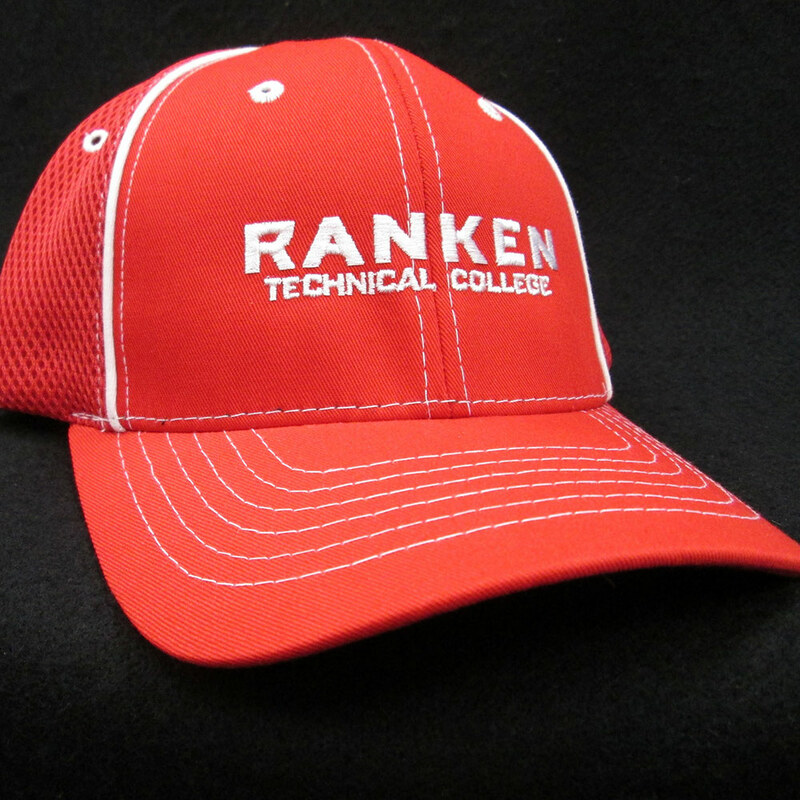 Ranken is committed to providing the most current technology instruction. 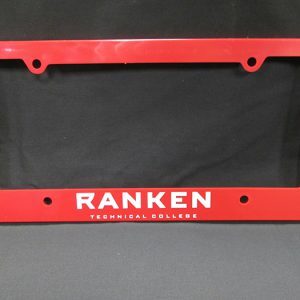 All of Ranken’s tools and books are examined to make sure that our students are beginning their careers with the most up-to-date equipment that we can provide. 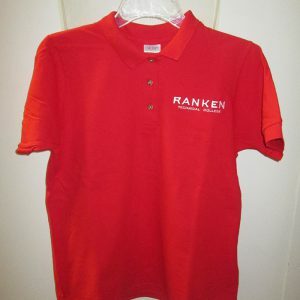 The bookstore is Ranken-owned and operated. 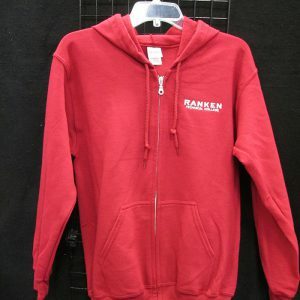 All profits from bookstore sales remain on campus.